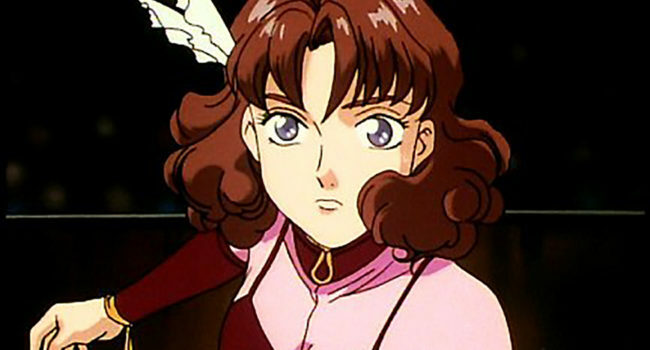 A gifted knife-thrower and excellent cook, Catherine Bloom is the biological sister of Trowa Barton on anime TV series Gundam Wing. She works in the circus as a gifted knife-thrower and does not like her brother hanging around with the other pilots, fearing they will be a negative influence. She is a kind, sweet girl at heart with a tough exterior. This guide is for her circus outfit, a pretty and feminine costume in pinks and purples.